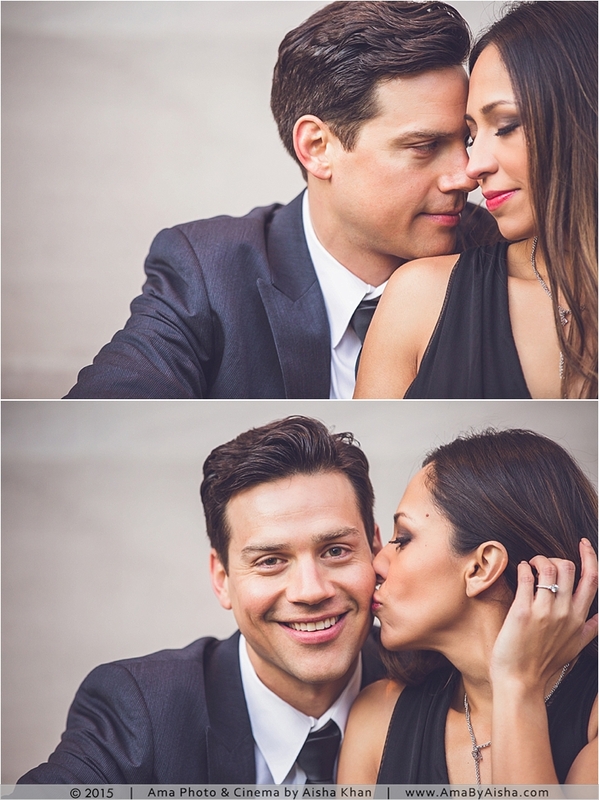 Just as all other couples, Seth and Rina wanted their Houston engagement photography to be PERFECT! The weather didn’t help too much as the temperature dropped by the minute but their spirits and love remained high. And it was all so very worth it! We got a good variety of photos starting with a bohemian chic look at Hermann Park’s Japanese Garden. And followed that with elegant black tie outfits. You can’t go wrong wearing all black and red lips! The tall columns of the Museum of Fine Arts, Houston made the perfect backdrop too! I’m very much looking forward to the wedding day! September couldn’t come any sooner!